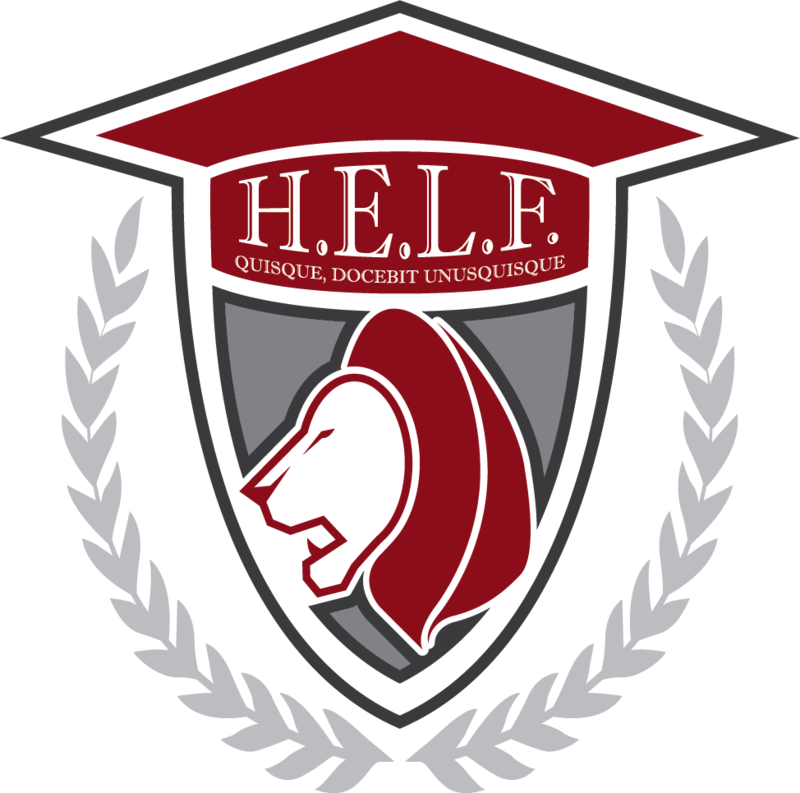 The Higher Education Leadership Foundation (H.E.L.F.) will be the most transformative center supporting HBCUs by building communities of practice through advocacy, research, public policy and professional development. The Foundation will have a strong emphasis on leadership training to ensure that every HBCU has a pipeline of highly trained, disciplined leaders from which to choose. The foundation is seeking committed individuals for our inaugural H.E.L.F. Fellowship Program who are practitioners/ researchers in the areas of higher ed finance; student engagement and cultural capital; the academic enterprise; public relations and marketing; institutional advancement; and higher education administration. For more information contact Herman Felton at herman@heleaders.org.